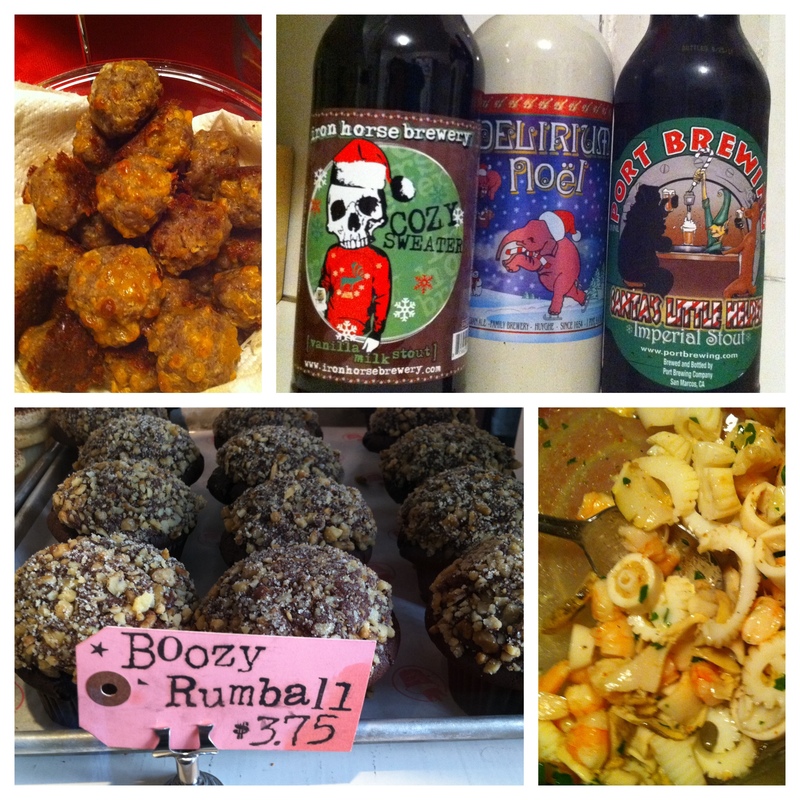 Our Christmas was spent in Seattle, away from our usual holiday locales of San Antonio and Philadelphia. It is fun to change things up once in a while and spend Christmas wearing hideous sweaters and drinking way to much with friends. I can say, there is way less stress hanging out with friends than with family. Why is that?? Anyhoo, we are starting to take down the decorations so here is one last Christmas post. The last few days were fun! Here’s hoping the next few are just as rad! 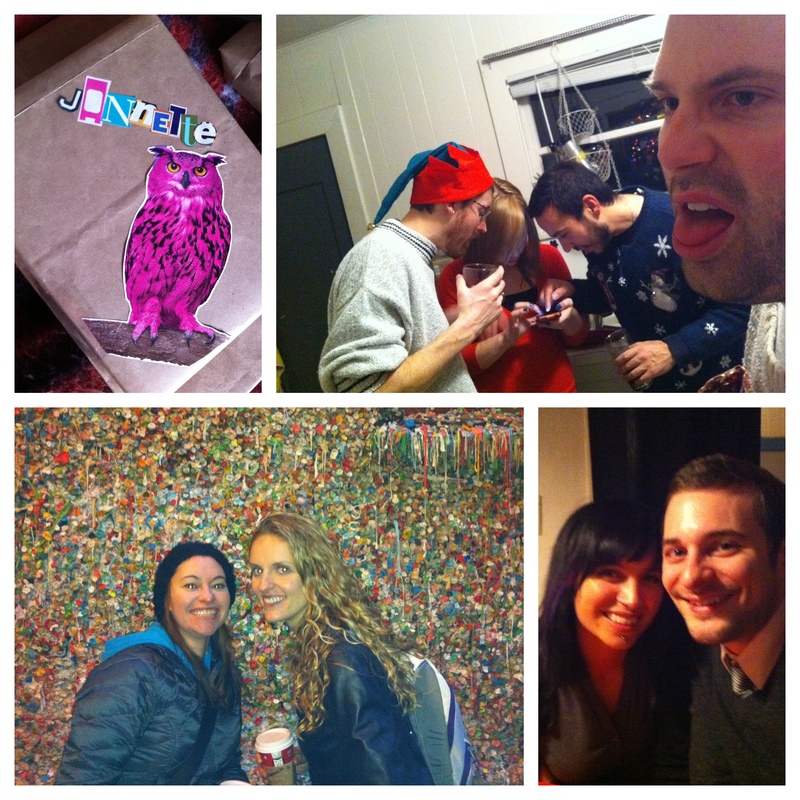 This entry was posted in holidaze, seattle. Bookmark the permalink.